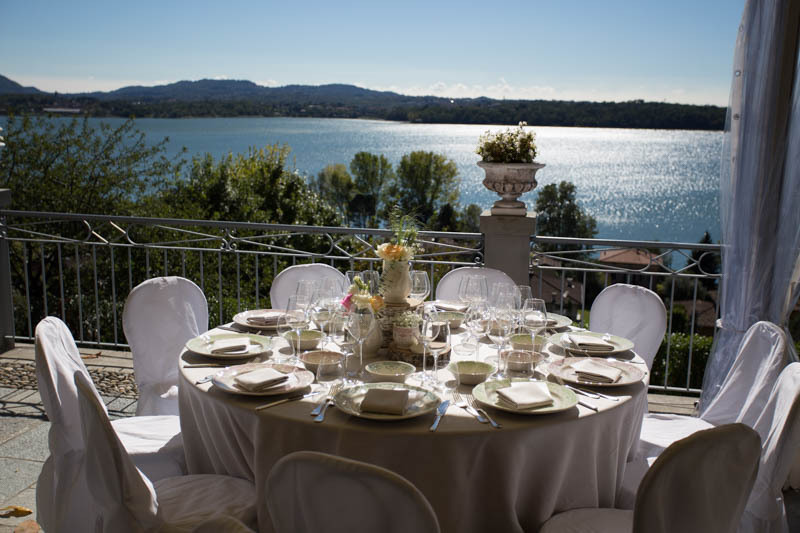 Romantic wedding reception in an elegant villa on Pusiano Lake mid-800s. 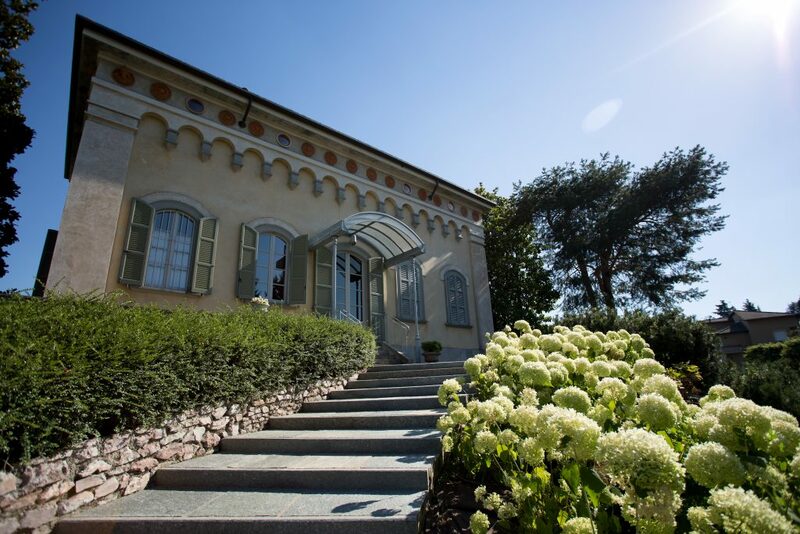 The villa is rich in Renaissance frescos and an exclusive terrace in front of Pusiano Lake. It’s possible to be performed a civil marriage at the villa or to officiate a religious wedding at a nearby church. Wedding in Italy: a memorable experience with Future Emotion Agency! I would like to marry me on Pusiano Lake! 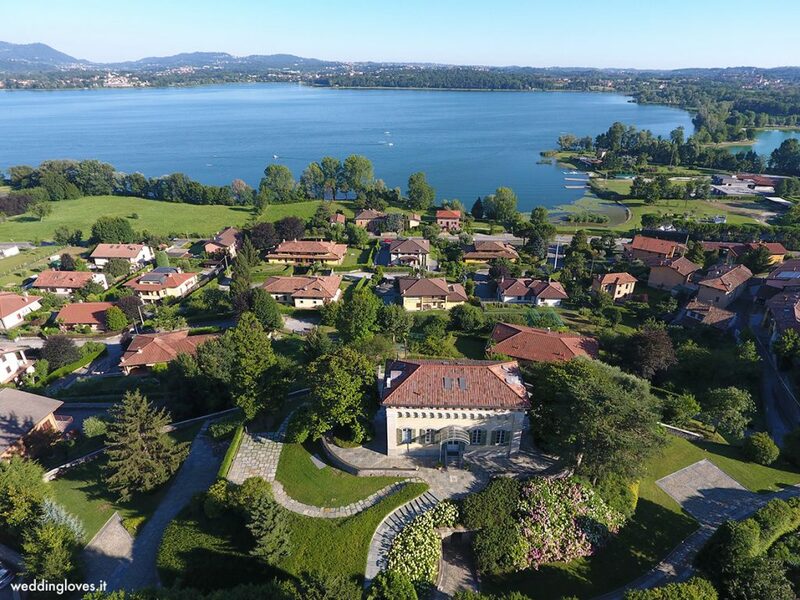 It is also possible to create bespoke packages including a visit to the stunning nearby natural and artistic landmarks (Como, Bellagio, Lake Como tour etc…) and/or to Milan, a fashion and shopping capital. Other locations are available across Italy, along with our exclusive bespoke packages to customise according to your wishes and requirements. Do you want a useful Welcome Gift and a video call on via Skype for your wedding organisation? Complete form below and you will enjoy a complimentary 30-minute consultation. You can register our Newsletter and receive all news and proposals from wedding world.